On June 12th of this year, there was a terrible mass shooting at the Pulse nightclub in Orlando. We were deeply saddened by the event so close to us, and many of us having friends and family in Orlando made it even more real for us. 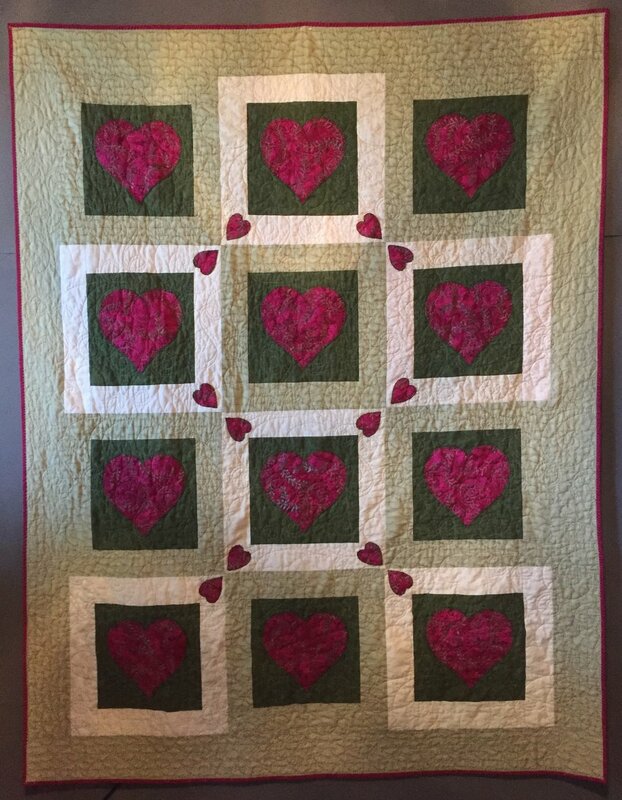 When our sister guild, Orlando MQG, launched a quilt drive to benefit those affected and their families, we were very happy to have a way to express our grief and contribute something to demonstrate our solidarity. 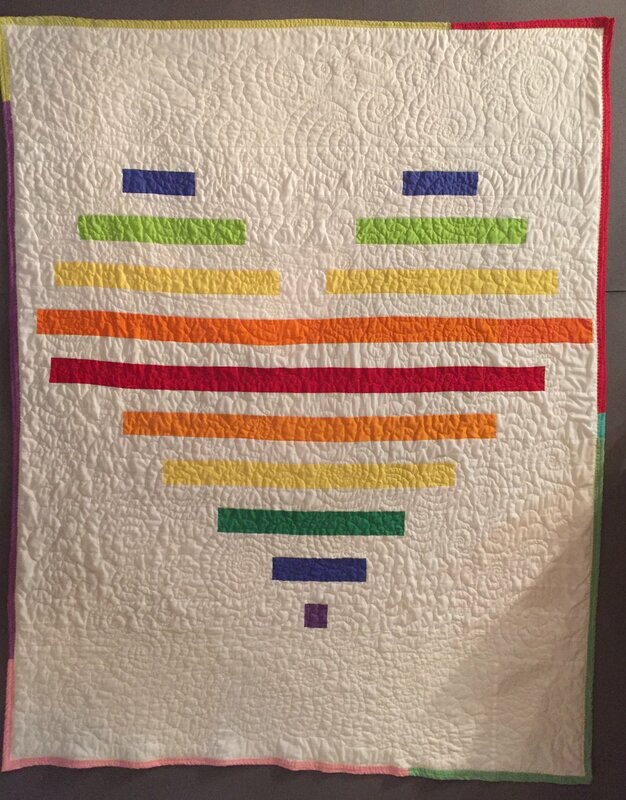 When OMQG started #quiltsforpulse, I don’t think they had any idea what the response would be. 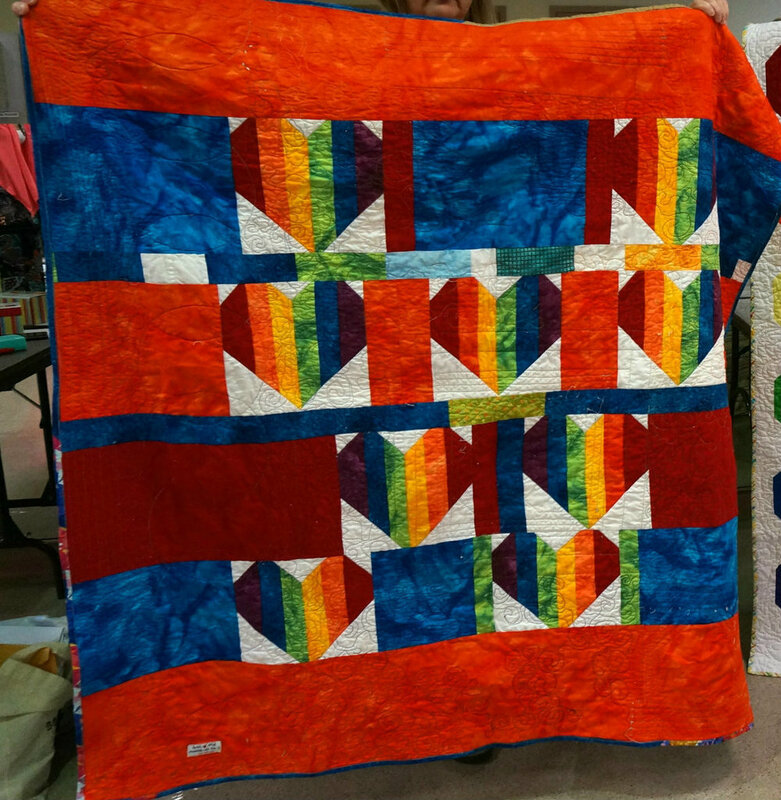 Their initial goal was to complete around 100 quilts for the families of those killed and for injured survivors. As I am writing this, OMQG have reported receiving between 1300 and 1400 quilts from all over the world. They have been able to expand their list of recipients to include many more affected, including all first responders, EMT, police, hospital staff, 911 operators, and many more. 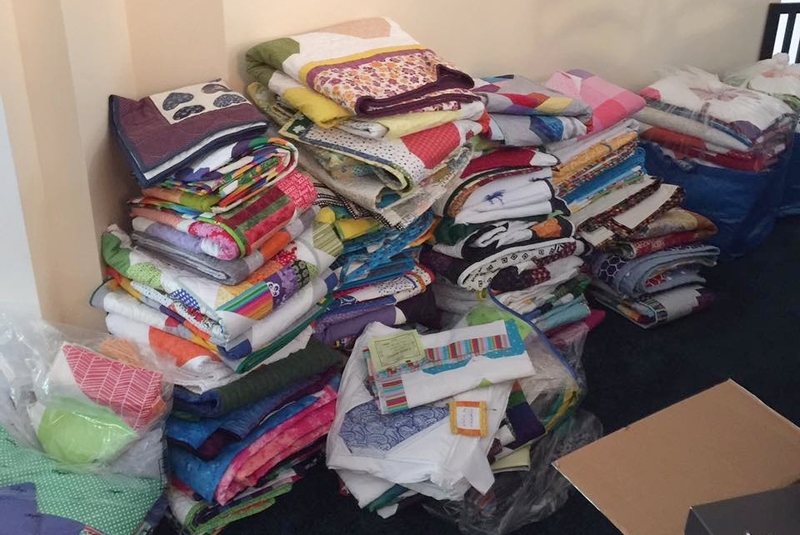 The generosity and love shown by quilters for this drive has been truly inspiring. 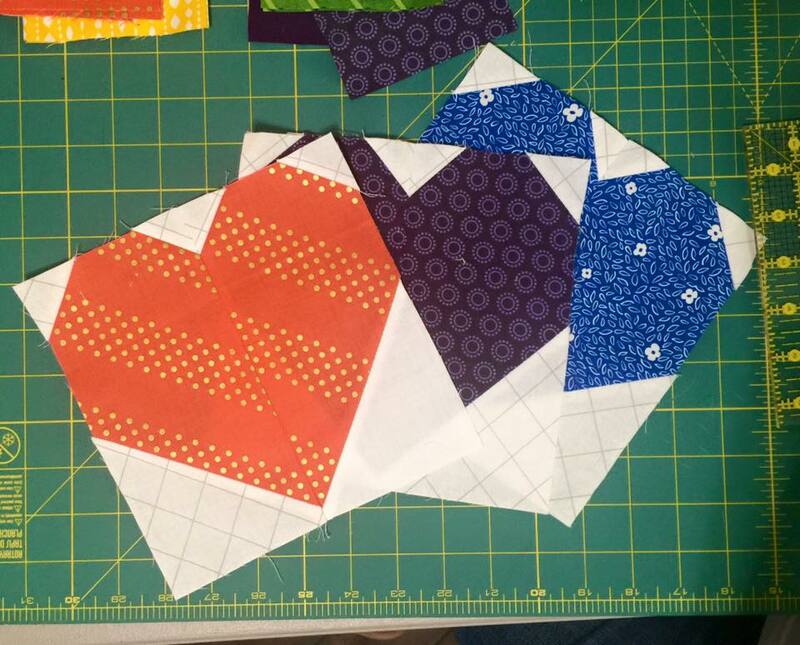 Our own goal was to complete at least 10 quilts for the drive. We had two special sew days at Patch Reef Community Center to work on the quilts. Altogether we managed to complete more than 25 quilts!. We had so much help from our community here in South Florida to reach that goal. We had generous donations of fabric and batting from Stitchcraft and Sunshine Sewing. 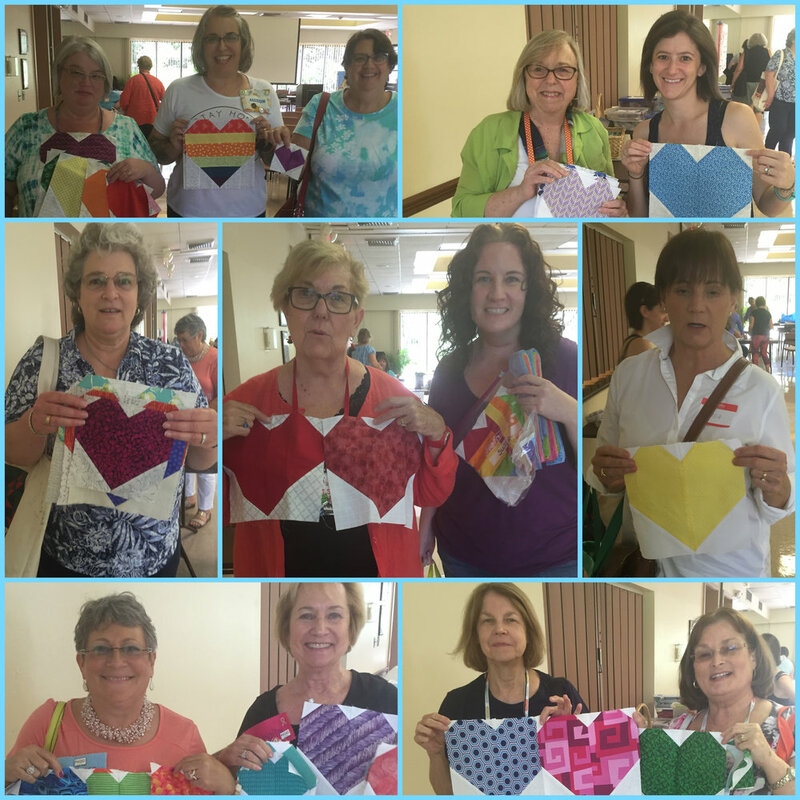 We also had contributions our sisters at Coral Springs Quilt Guild, Ocean Waves Quilters, and Hibiscus Quilt Guild. The lovely folks at Story Patches donated special quilt labels for our quilts. We delivered our completed quilts to Orlando MQG in August. 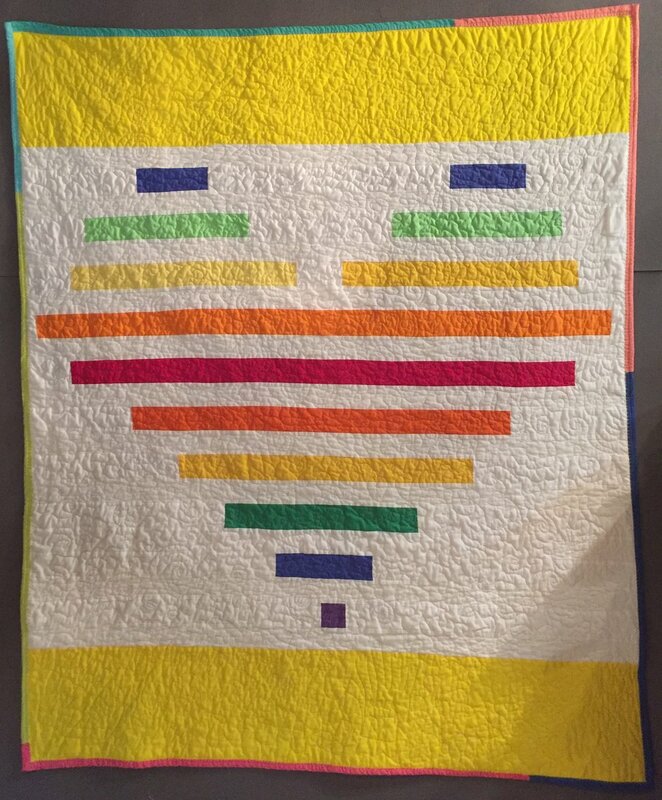 Many members have spoken of how making these quilts and contributing something to the drive helped them to feel as if they were able to, in some small way, contribute to the healing of Orlando. It’s important for us all to remember that LOVE WINS. I would like to thank everyone who contributed to this project. Special mention must go to Community Service council members Susan Capone and Wanda Goldfarb, and VP of Programs Charlotte Noll for coordinating our guild’s efforts, and Beth Schnell for making the trip to Orlando to deliver our quilts. PS: Some of the completed quilts remain uncredited. I would love to add names to the photos - please contact me if you have any information! Pieced by Abbie Bill, quilted by Patti Auten.